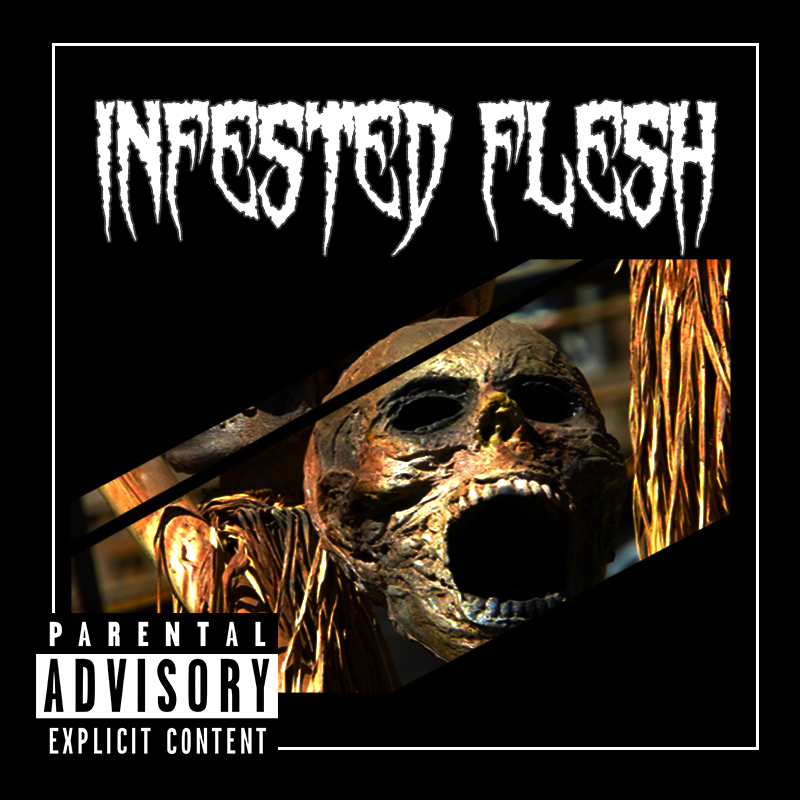 In an attempt to produce history’s most brutal death metal album, local band Infested Flesh has made what some critics are calling the "most in-depth deconstruction of gender politics in the past 25 years." The band seamlessly synthesizes Deleuzian metaphysics with cryptic, old school death metal to come to new conclusions about how semiotic studies has failed to produce a stable definition of identity. This album is HEAVY, containing buzzsaw guitars, punishing blast beats, and informed critiques of neocolonial exploitation. For example, the song “Ripped to Shreds” demonstrates post-structuralism's potential to "shred" imposed gender norms and reclaim the human body from the neoliberal masters. The song “Dripping Blood and Screaming for Help” truly exemplifies the album's brutality. In it, the band questions how economic institutions like the World Bank impose white standards of development on the cultures of sub-Saharan Africa. Clearly, it will take years until the nuances of this album can be fully comprehended and introduced into universities around the world, but it will without a doubt change how we view identity in the 21st century.